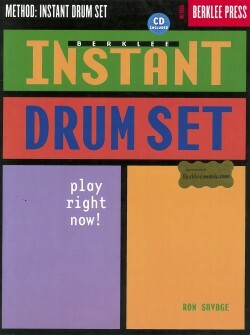 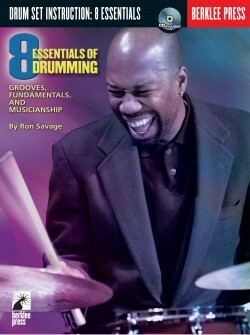 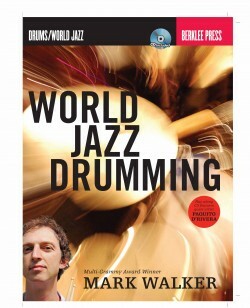 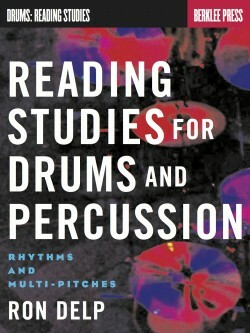 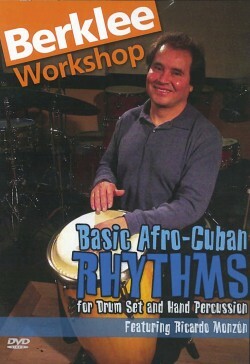 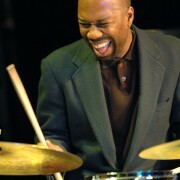 Become a well-rounded drummer with sound technique, solid time, and expressive musicianship by mastering these eight essentials: (1) ergonomics, (2) pop/rock grooves, (3) shuffles, (4) slow grooves, (5) African-based grooves, (6) jazz/swing grooves, (7) musicianship skills, and (8) rudiments. 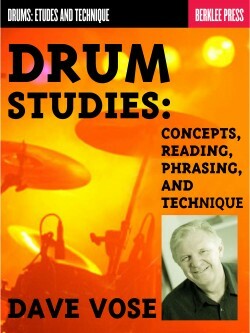 Master drummer and educator Ron Savage presents this time-tested approach to developing core drumming technique—efficiently and completely. By mastering these eight essentials, you will be able to play in any type of rhythm section—rock, funk, jazz, swing, hip-hop, and others. 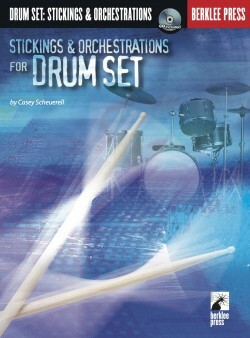 These exercises and explanations will help you to fulfill the essential roles of timekeeper, backbone, and heartbeat, with rock-solid beats and sound technique.